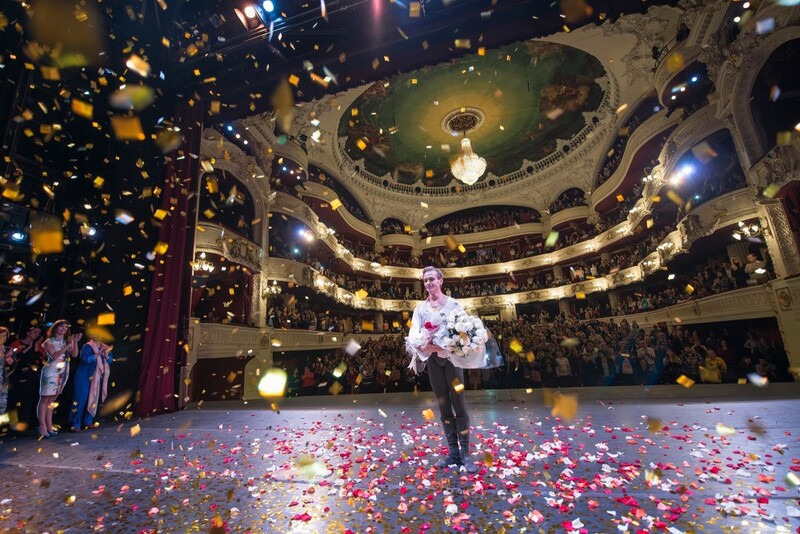 Dressed as Crown Prince Rudolf, after a performance of MacMillan’s Mayerling, Ballet de Santiago’s Principal Dancer Luis Ortigoza gave his last bows to the packed house at the Municipal Theatre. Ortigoza will continue to direct the company alongside Marcia Haydée, but 18 April 2016 saw his last performance. The video below shows how much this elegant artist is loved by Chile’s ballet community and beyond. Although Argentinian, having trained at the Ballet School of the Teatro Colón in Buenos Aires, he joined the Ballet de Santiago back in 1988 and was promoted to Principal Dancer in 1990. Luis Ortigoza, now 47, had informed Haydée that he intended to retire last year, but she asked him to stay on for one last season. Being that season included the addition of Mayerling to the Company’s repertoire, a ballet he’d always wished to dance, he accepted… this new role became his last. A while ago I felt that I needed to close this chapter of my life as a dancer. I’d always wanted to stop while I was in good form physically. I have a great deal of respect for the public and for my company and wanted to leave them with good memories of me. I have danced important ballets and worked with people who are part of the history of ballet, it was a wonderful career and I wanted to maintain a high level until the end. It was a day full of emotions, but I focused on doing a good performance of Mayerling. I wasn’t thinking about it being the last… just the best! My colleagues gave me wonderful support and the performance went well. When it was over and I went out in front of the audience they gave me the biggest applause of my career… it didn’t stop… it felt as though they wouldn’t let me go. I felt very emotional and happy, but also extremely grateful. I thank my colleagues, and the public, who once again showed me so much love. I am so very happy for everything I experienced that day. A dinner in his honour that followed united family, friends and colleagues. 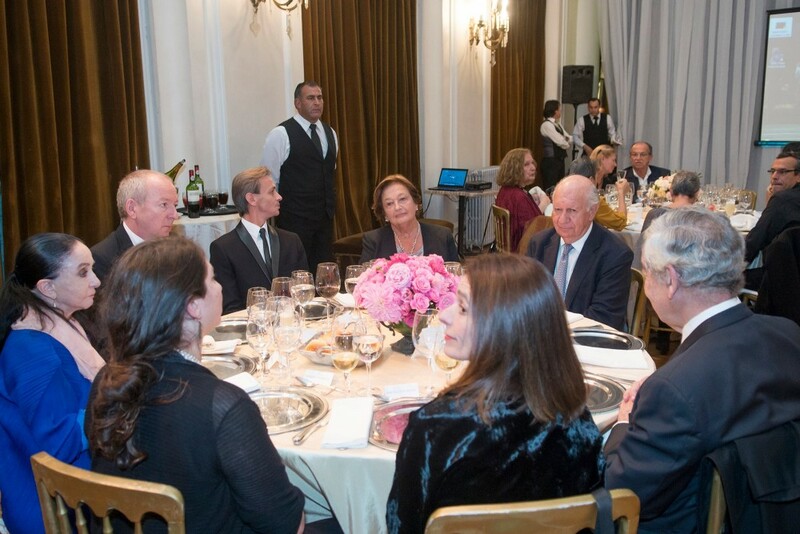 The photo below shows Luis with Marcia Haydée, Luisa Duran, Ex Chilean President Ricardo Lagos, Director of the Teatro Municipal Frederic Chambert, Morgana Rodríguez from Santiago’s Head of Culture, ex Principal Ballerina Marcela Goicoechea and Octavio Bordón, the Argentine Ambassador. After seeing the video I can only say that he was really loved and admired by the people of Santiago. He must be a very generous artist and soul! What a farewell !